The award-winning Limited Edition is almost sold out. Get yours today. 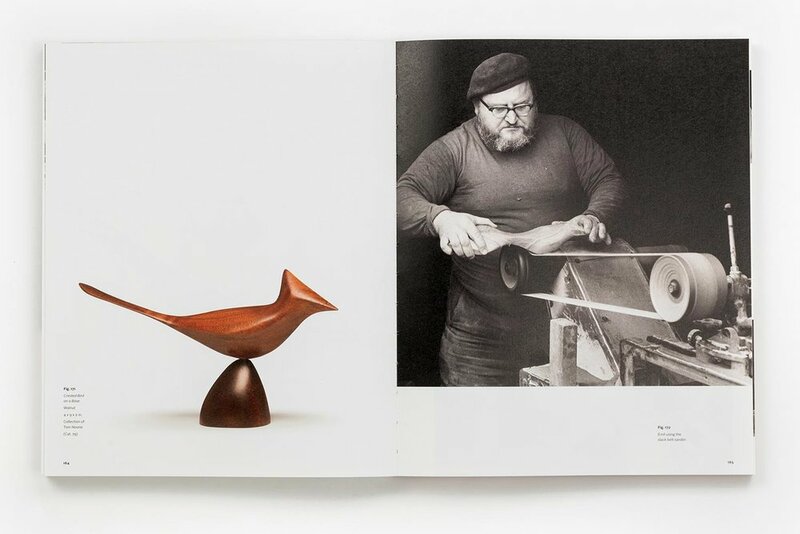 The book tells the story of an important American artist, designer, and woodworker who was a major contributor of the studio craft movement in the United States after WWII. 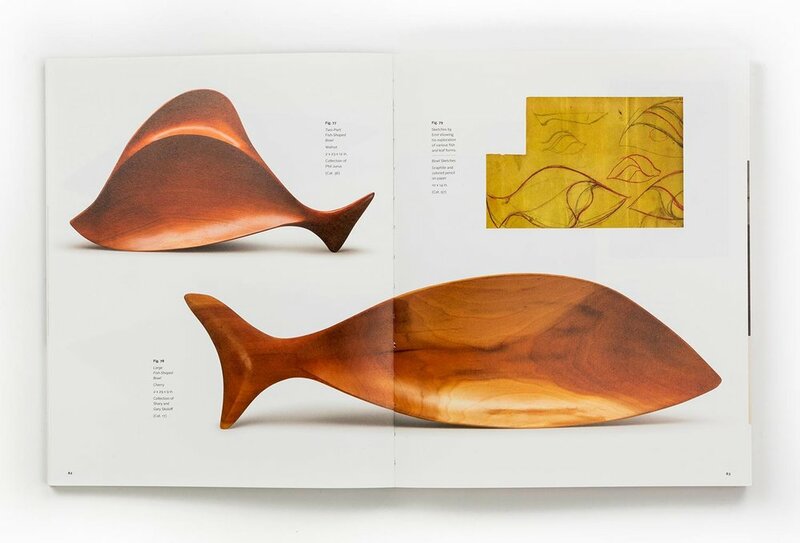 Milan’s work, known as “functional sculpture,” captures and exemplifies midcentury modern design aesthetic, exploring balance of form and function. Includes wood slip case and letterpress signature plate. Cherry veneer wood slip case. 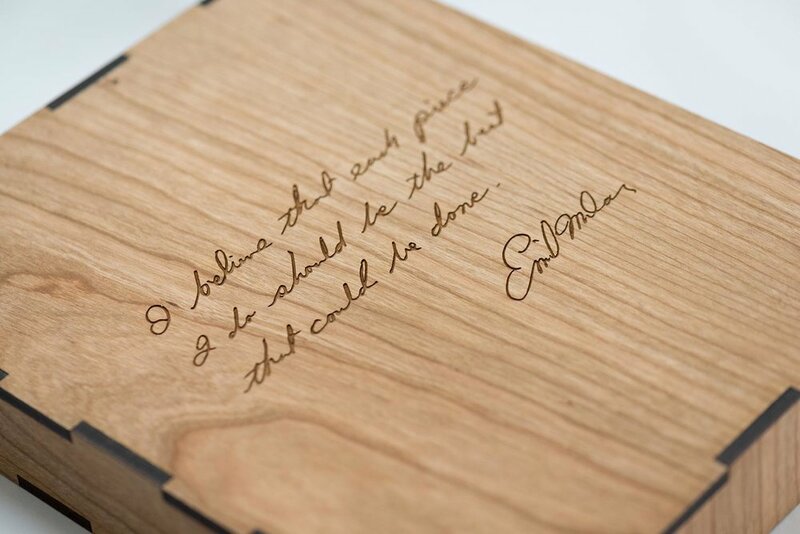 The back of the slip case is adorned with a laser-etched Emil Milan quote. 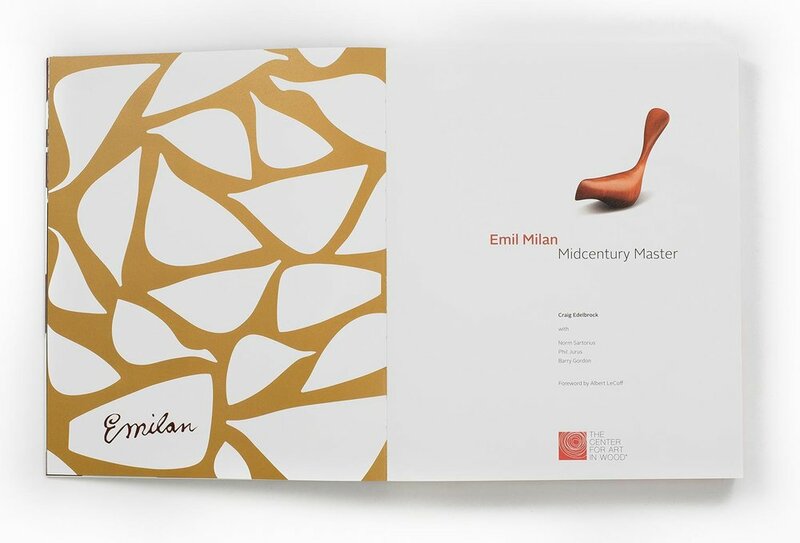 Includes signature plate hand signed by the members of the Emil Milan Research Team and hand stamped with an impression of Milan's own signature, carefully reproduced from the base of one of his artworks. This is the closest you will get to an actual signature from the artist. This collector’s edition is for the true Milan lover and book collector alike. 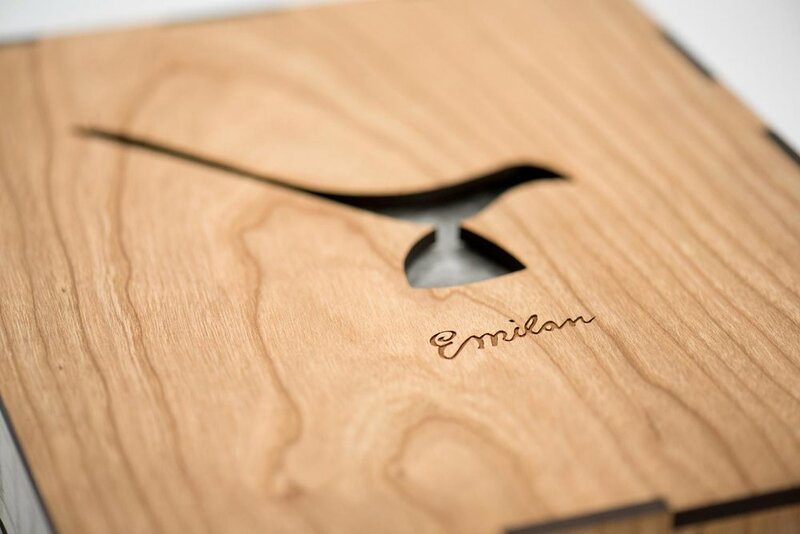 Has all the same features as the Limited Edition including a one-of-a-kind Milan wood keepsake. Download a pdf of the Collector’s Edition info sheet for more information about available pieces of wood. 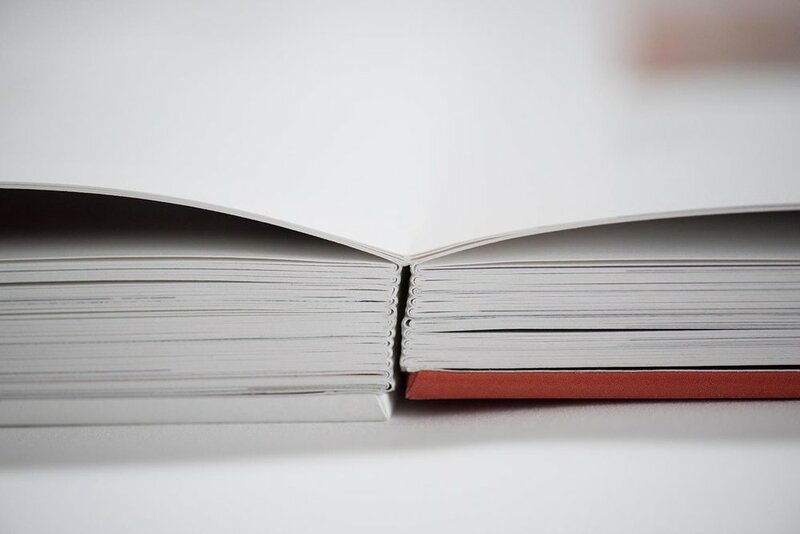 The collector’s Edition includes all the features of the Limited Edition including the wood slip case and letterpress signature plate. 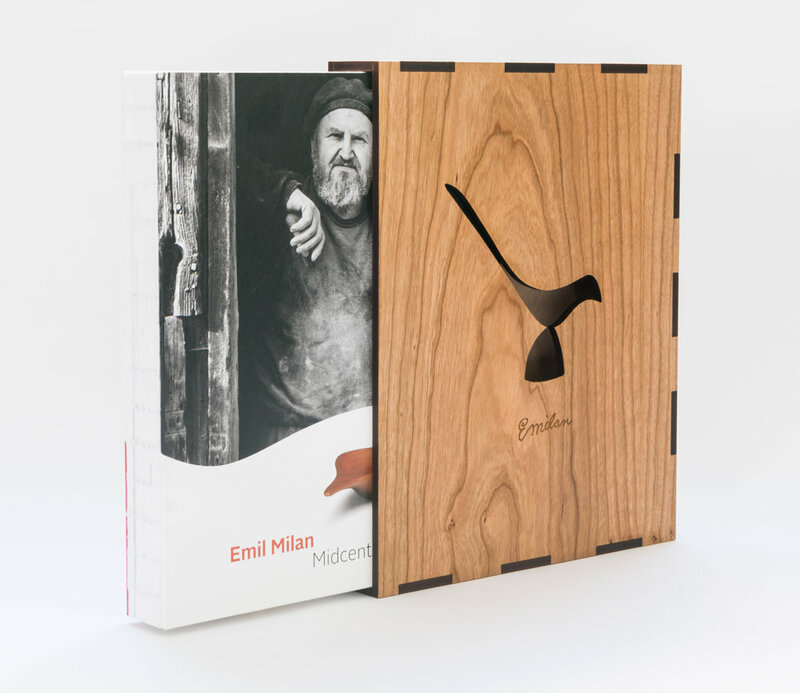 Includes a one-of-a-kind keepsake made out of a piece of wood collected from Emil Milan’s workshop in Thompson, Pennsylvania after his death. The keepsake is laser etched with a quote attributed to Milan. It can be hung on a wall, placed on a shelf, or adorn a desk. It is truly a rare Milan collectable. 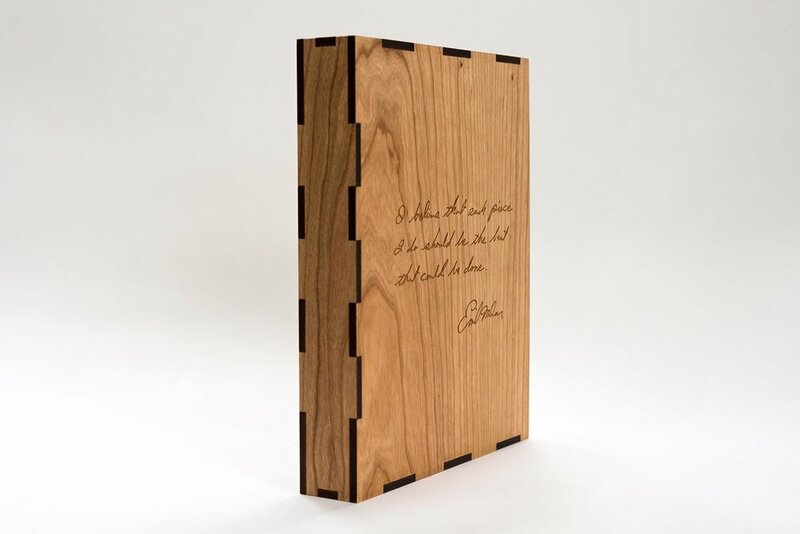 The purchaser will get to choose what piece of wood they want and what quote they want etched. 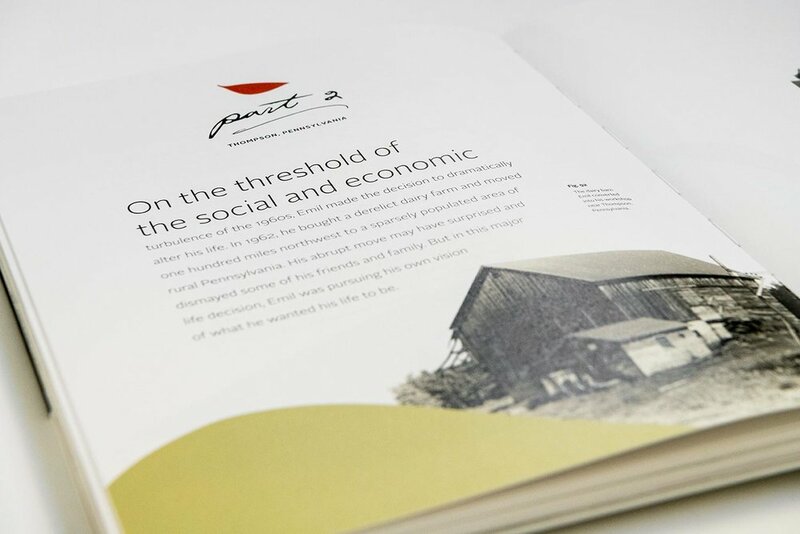 The back of each keepsake is laser etched with documentation of its origin. This is a beautiful book in every sense—the design, photographs, and storytelling. 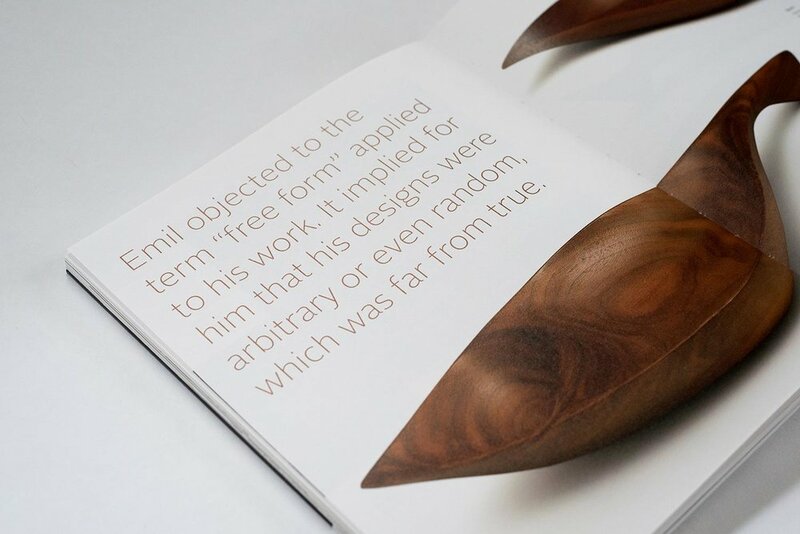 The pages reflect the clean, flowing, functional style espoused by Emil Milan himself, while the narration is not just a biography but a fascinating history of woodcraft in modern America. The authors' passion and respect for their subject shows in the meticulous research they undertook to piece together the story of his life and influence, as well as the ample documentation of his work. 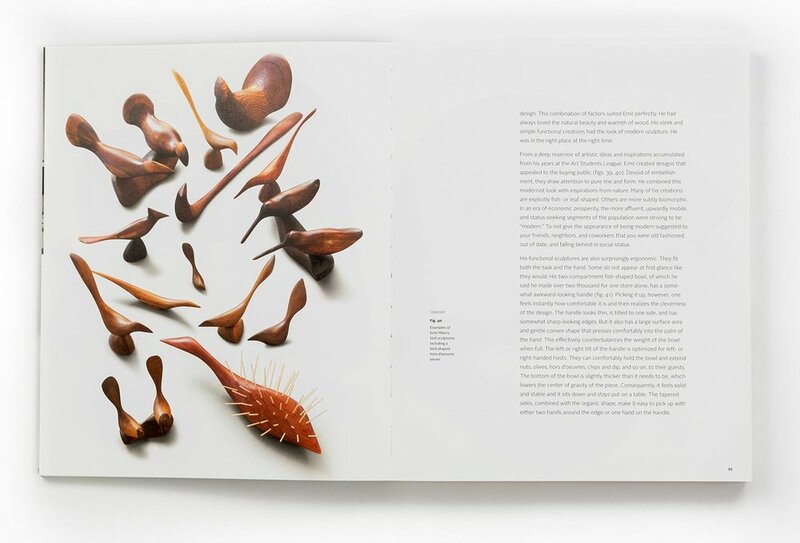 Bowls, spoons, trays, and birds flow across the pages, interspersed with photographs that lend context to the artwork. 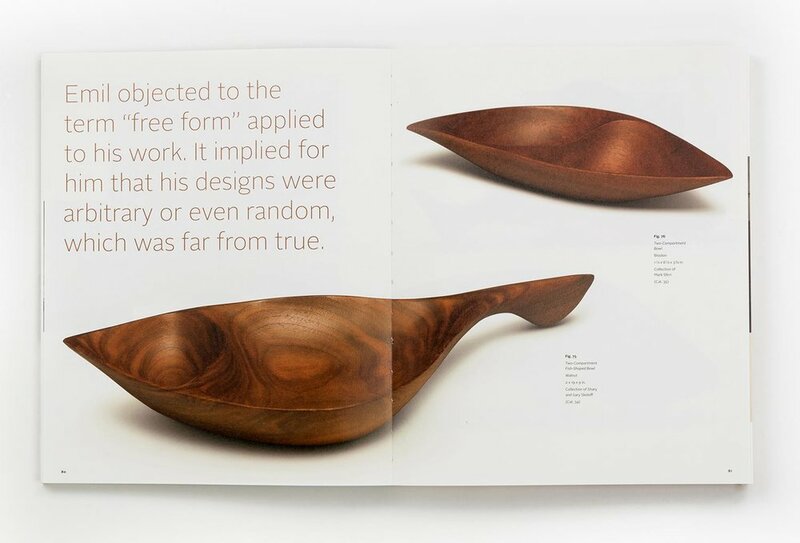 This book will be a treasure to anyone who appreciates elegant design, beautiful wood, and a well-told tale. 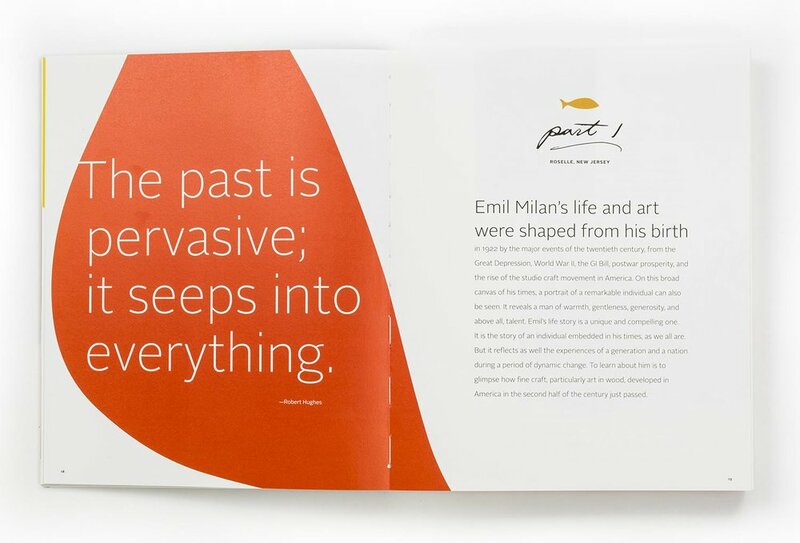 Emil Milan: Midcentury Master, a beautiful book, is the Emil Milan Research Project’s most recent endeavor. 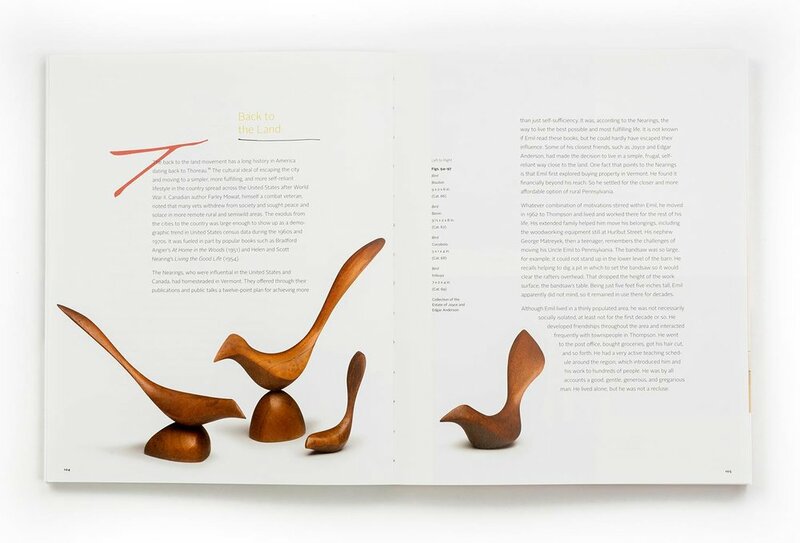 Milan was known primarily for his small, exquisitely made carved wood bowls and stylized birds. 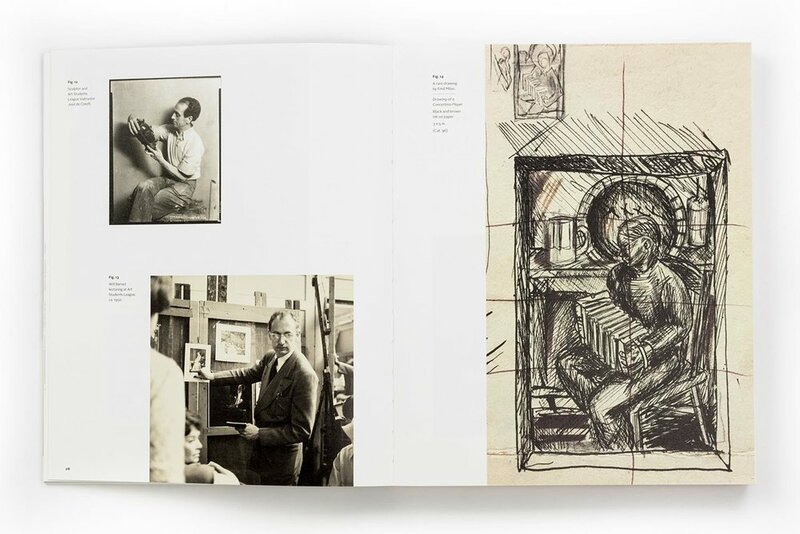 The book makes clear that his influence on the work of others continues to this day, though not all of those who are influenced are aware of the source of their inspiration. Craig Edelbrock (the author) was enlisted to continue the research on Milan, resulting in his impressive and thorough essay, which provides a sometimes intimate biography set in the greater context of the post-WWII craft movement in the U.S. We get a sense of Milan as a person, who, unlike the subjects of many biographies, comes across as truly likable. While retrospective exhibitions are great tributes, they are only seen by a fortunate few. 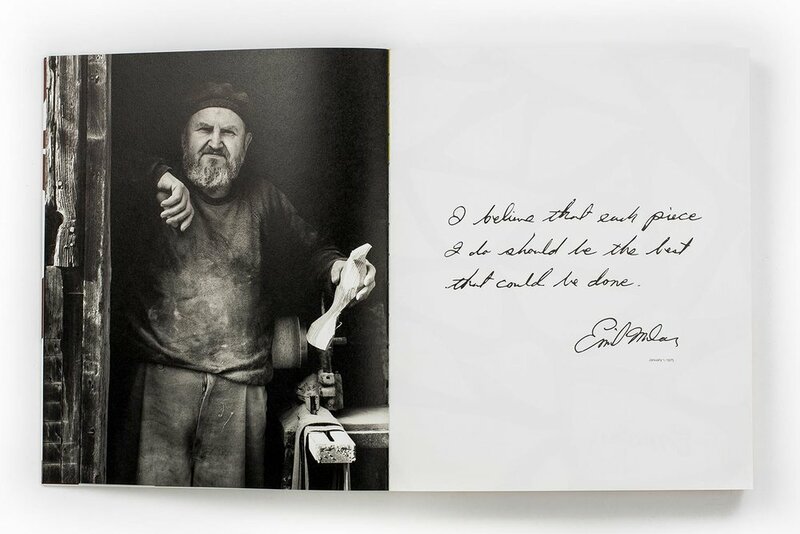 This book is a more permanent recognition of an important maker, an homage that is long overdue. A successful pre-order campaign on Kickstarter helped make this book a reality.